Allen Press aims to inspire your audience with an innovative blend of printing, marketing, publishing and distribution services crafted with the latest technology. We also serve a unique role in assisting the STEM community share ideas that improve the world. Combined with our state-of-the-art equipment and a team of seasoned pros, we provide rapid production and unmatched quality at competitive prices. Our commitment to excellence and attention to detail are more than just goals—they define how we help our customers. Helping clients and our community means stepping up, doing more and going the extra mile. This is what drives us to be our best. Businesses today must do more to create change. Our social values are immersed in equality, gender rights and sustainability. Whether you’re down the street or across the country, our authentic and friendly team of seasoned pros are here to help you. Have you ever heard the saying “Coffee is for Closers”? We may take this a bit too literally. 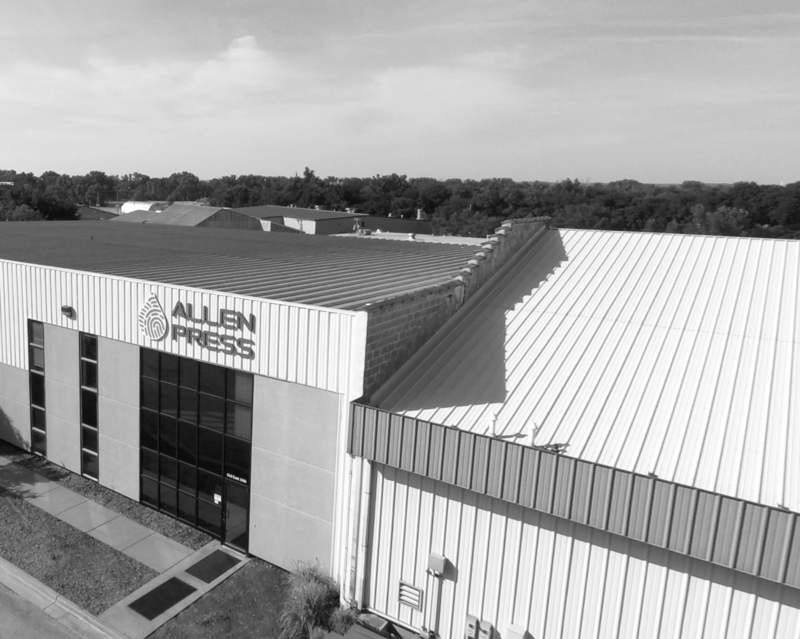 Allen Press has been a staple in the printing and publishing communities for over 80 years. Founded in 1935, we relish the trailblazer mentality, providing high-quality products and services to hundreds of organizations worldwide. A lot has changed over the years, but with our suite of innovative technology and team of seasoned pros, we continue to push the status quo to deliver the very best printing, marketing and publishing services to our customers. 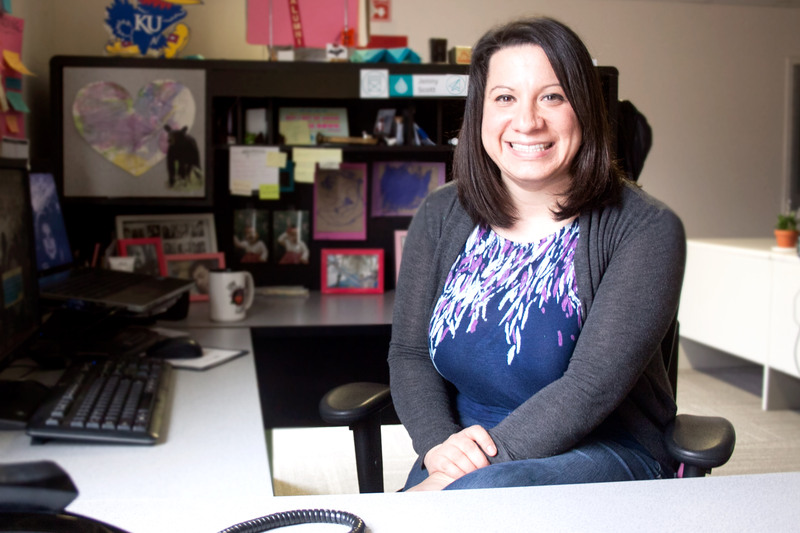 We believe in empowering our team members to be the very best that they can be. That means high-quality training, challenging each other and making sure everybody gets a fair shot. 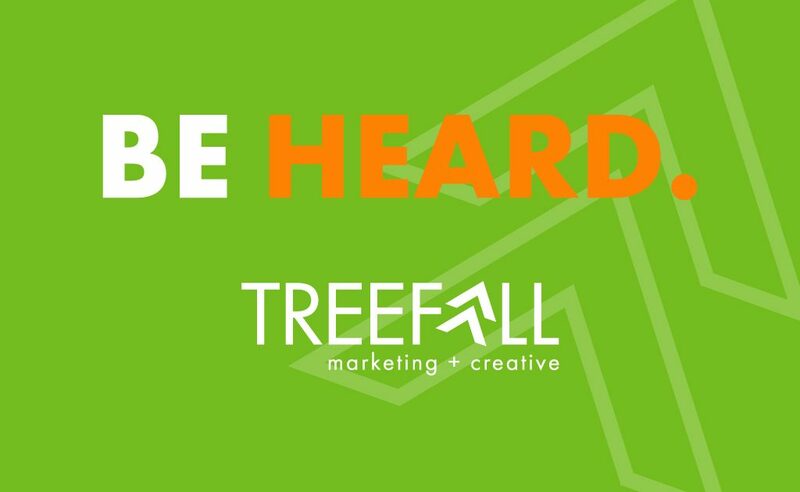 Whether you work in account management, human resources or the pressroom, we create an environment that uplifts people to achieve a set of shared professional goals. What’s happening at Allen Press? Read our latest blogs to find out.